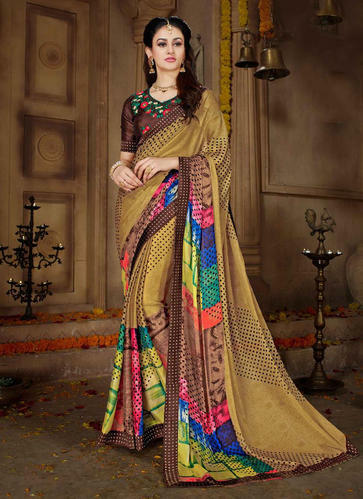 The Indian saree has come a long way from being a daily wear to taking the fashion world by storm. 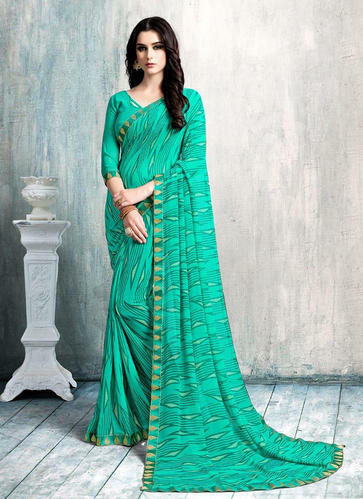 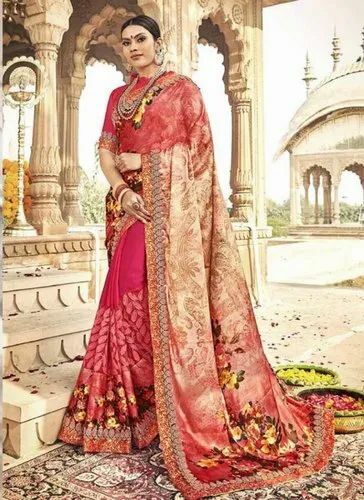 One of the many popular numbers is the designer Georgette sarees. 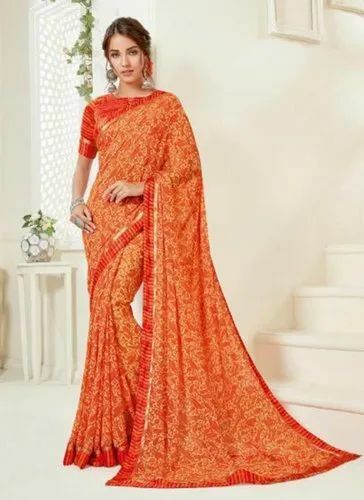 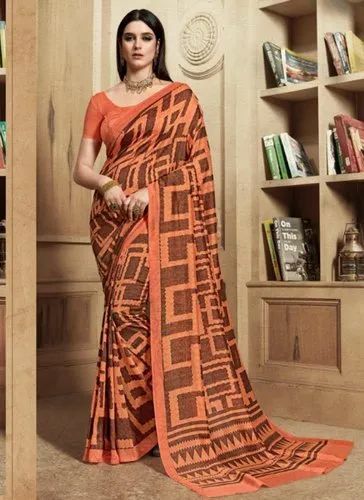 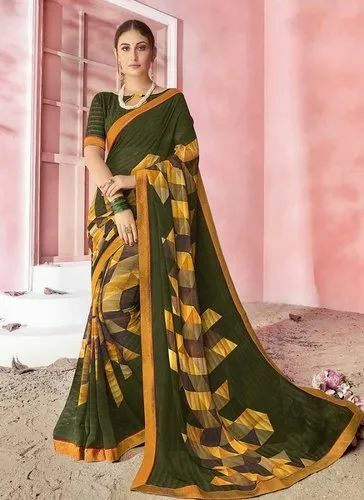 easy to carry and chic sarees have made a special place in the hearts and closets of Indian women. 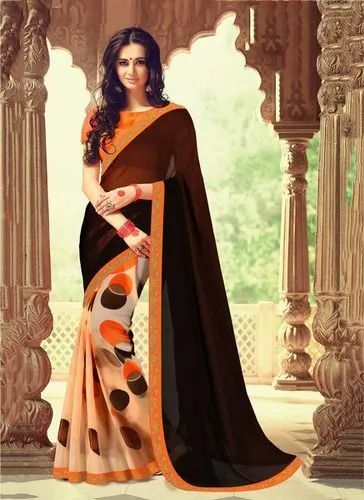 *Available In Full Set Only. 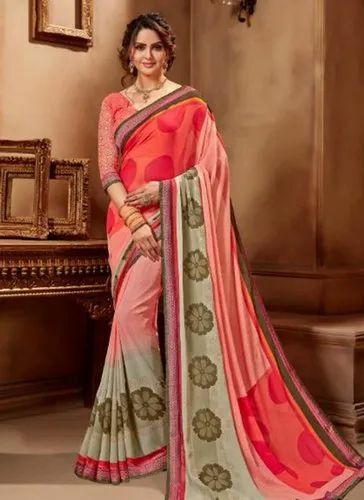 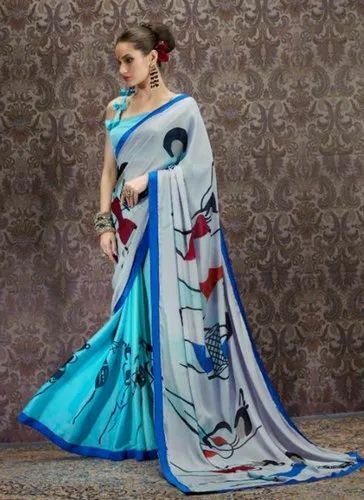 Looking for “Printed Georgette Saree”?